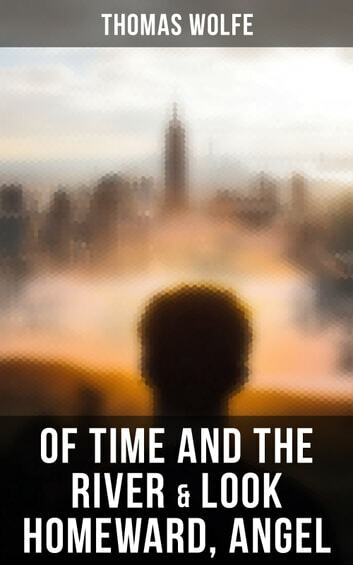 "Of Time and the River" is the continuation of the story of Eugene Gant, detailing his early and mid-twenties. During that time Eugene attends Harvard University, moves to New York City, teaches English at a university there, and travels overseas with his friend Francis Starwick. "Look Homeward, Angel" is an American coming-of-age story. 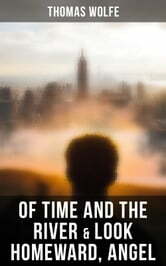 The novel is considered to be autobiographical and the character of Eugene Gant is generally believed to be a depiction of Thomas Wolfe himself. Set in the fictional town and state of Altamont, Catawba, it covers the span of time from Eugene's birth to the age of 19.